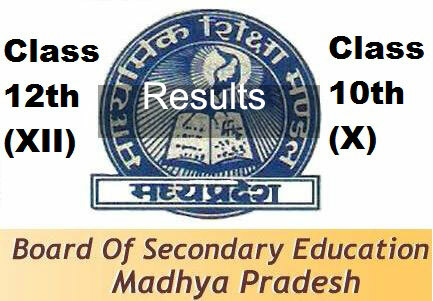 The Madhya Pradesh Board of Secondary Education (MPBSE) has declared the exam result for MPBSE HSC Class 10 on their official website. As many as 19 lakh candidates had appeared for the exam that was held in March. Unlike previous years, the board has released the results of both the classes on the same date. Students are advised to be ready with their roll numbers/codes to access their results. The candidates can view their results from the official websites mpbse.nic.in, mpresults.nic.in, mpbse.mponline.gov.in, mpbse.nic.in and examresults.net. Enter your roll number, semester name, etc. 1 Comment on "MPBSE class 10th results 2017: Madhya Pradesh board announces class 10 results"